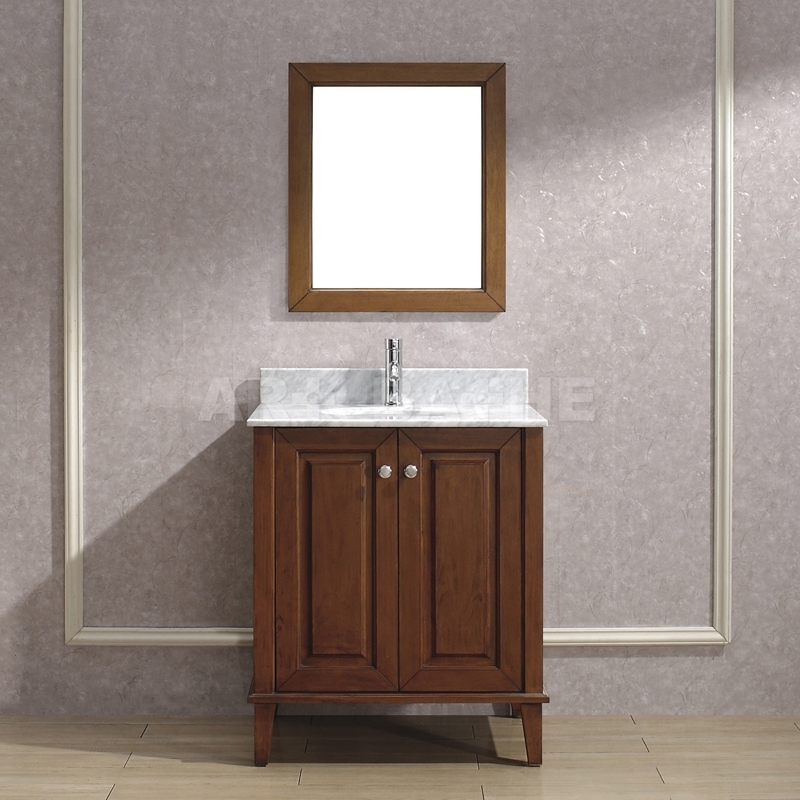 The Charm bathroom vanity collection, based on transitional design, fuses traditional and contemporary styles creating a crisp and clean look. A modernized colonial piece that is elegant and highly functional. 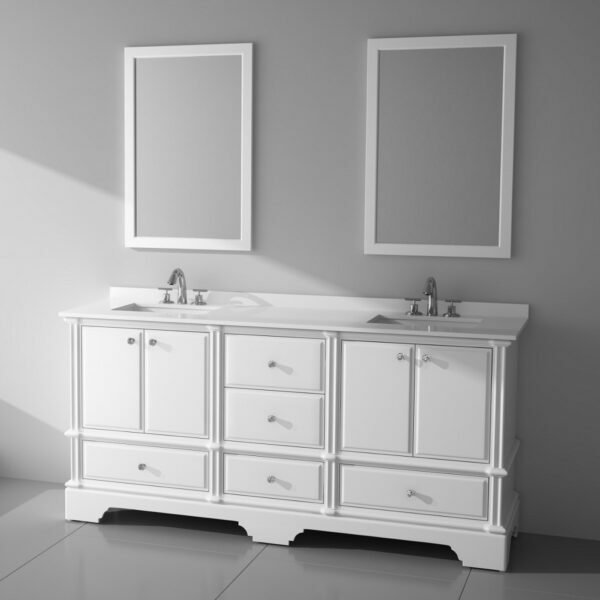 Timeless in design and visually-appealing, the Charm vanities are constructed of the finest-grade solid wood for durability and strength. 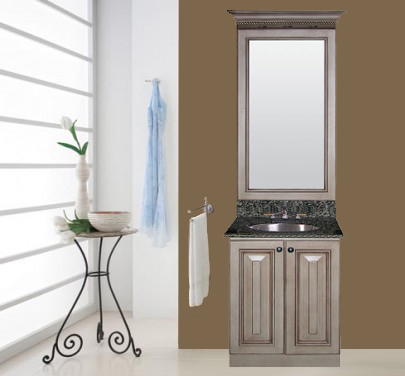 A classical corbel valance and pedestal bracket feet adorn the vanity base giving a sturdy natural feel to the decor. 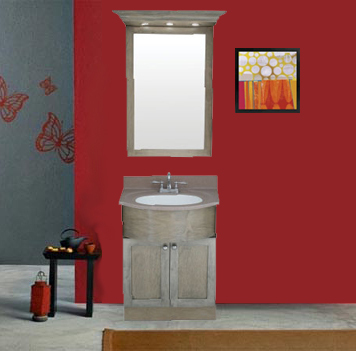 The Charm vanities are further enhanced by complementing it with a matching solid wood framed mirror, medicine cabinet and elegant linen tower. 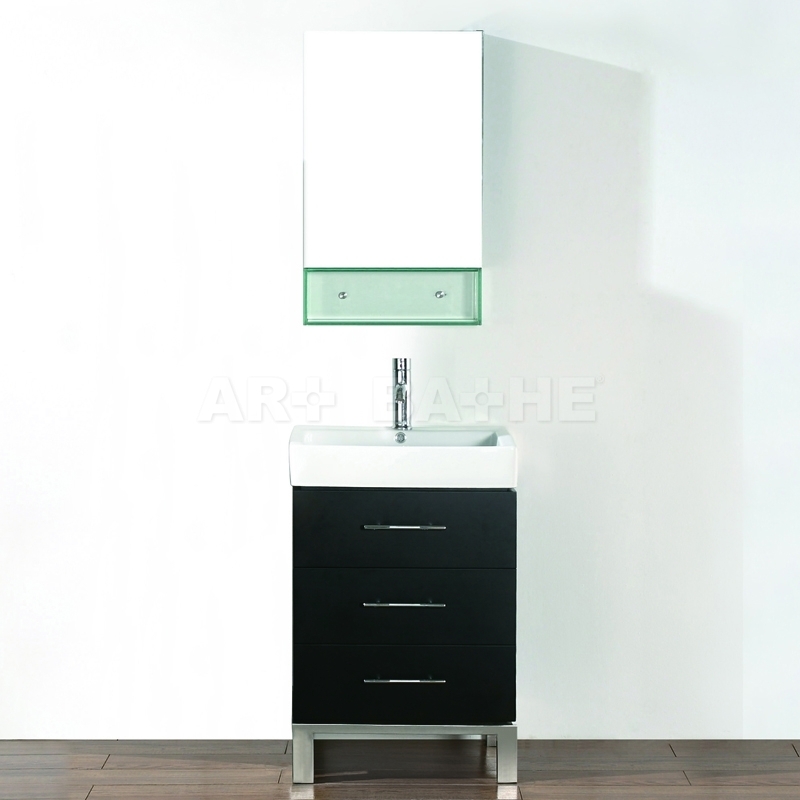 Charm vanities come in an espresso or white finish adding character to the ambience of any bathroom. 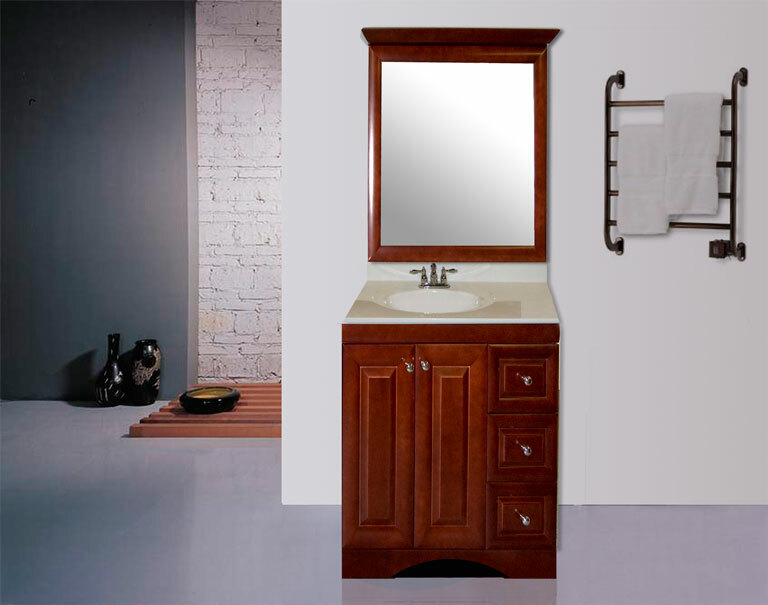 Be the first to review “Charm Bathroom Vanity” Click here to cancel reply.